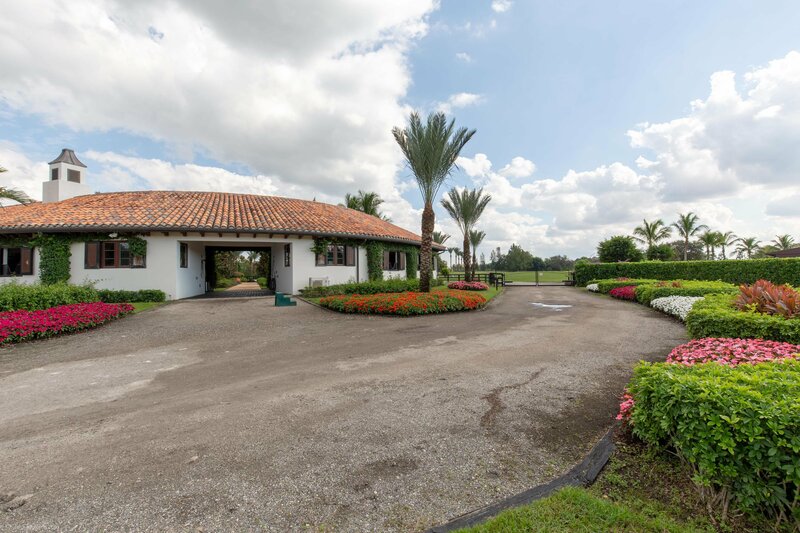 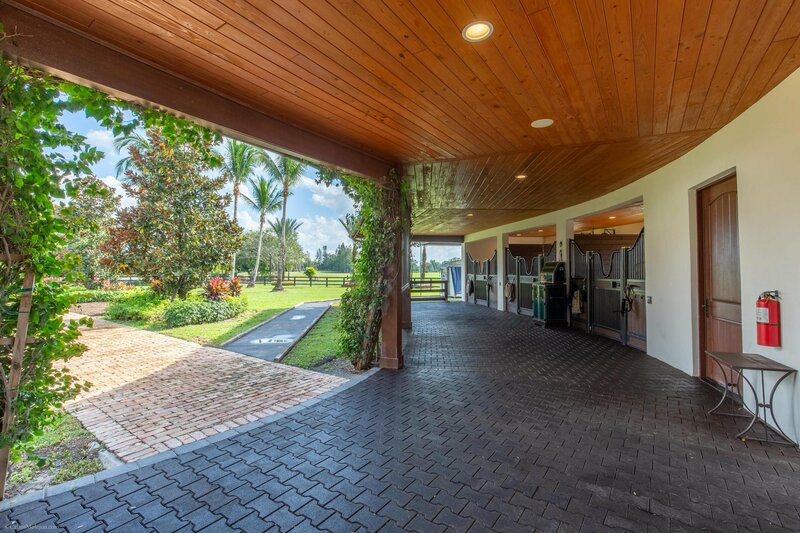 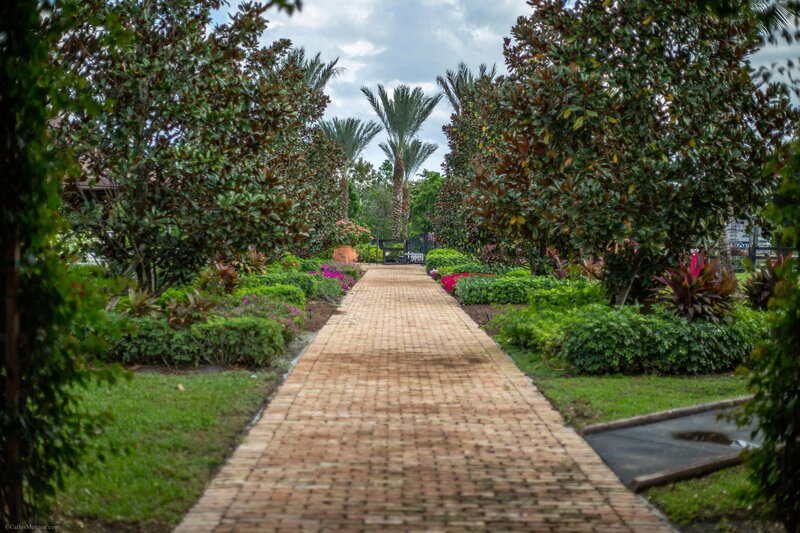 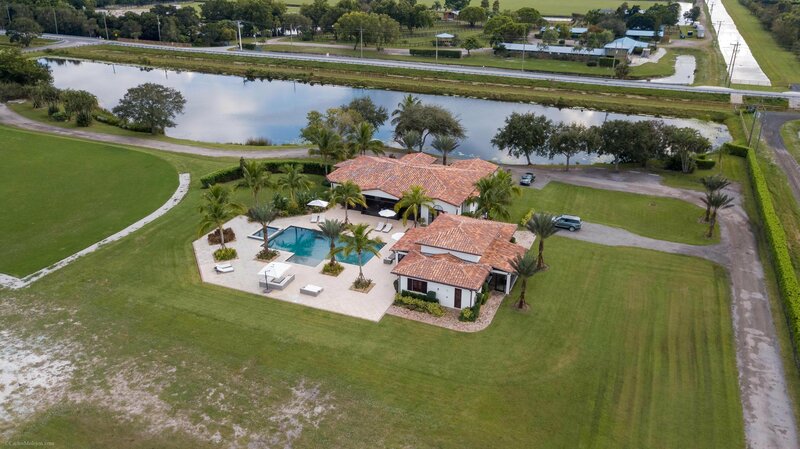 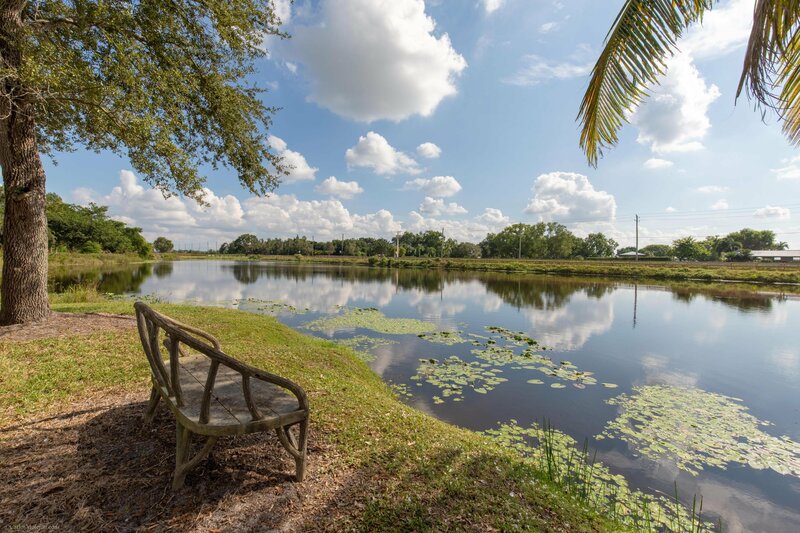 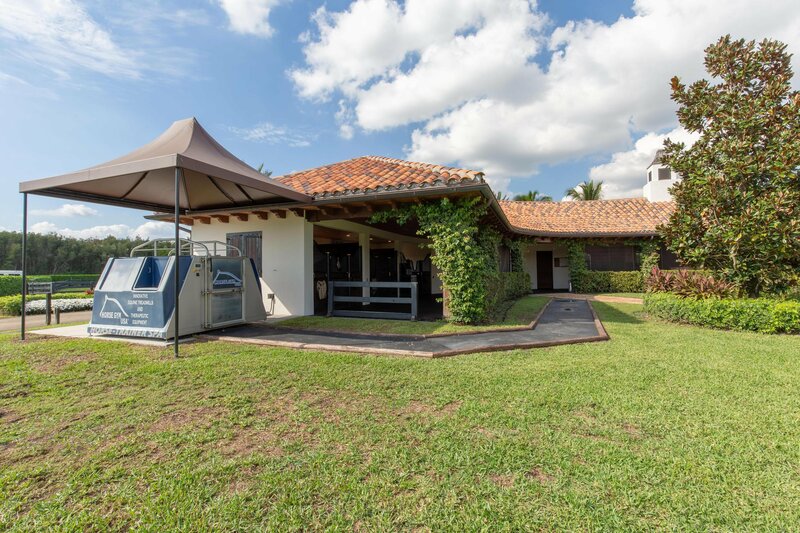 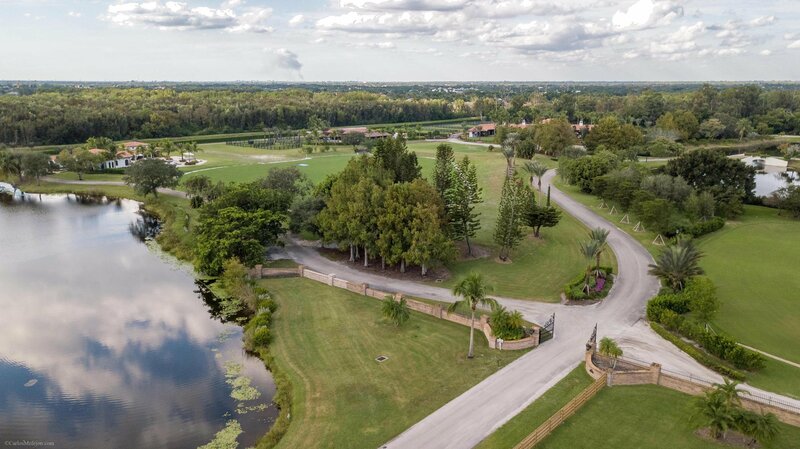 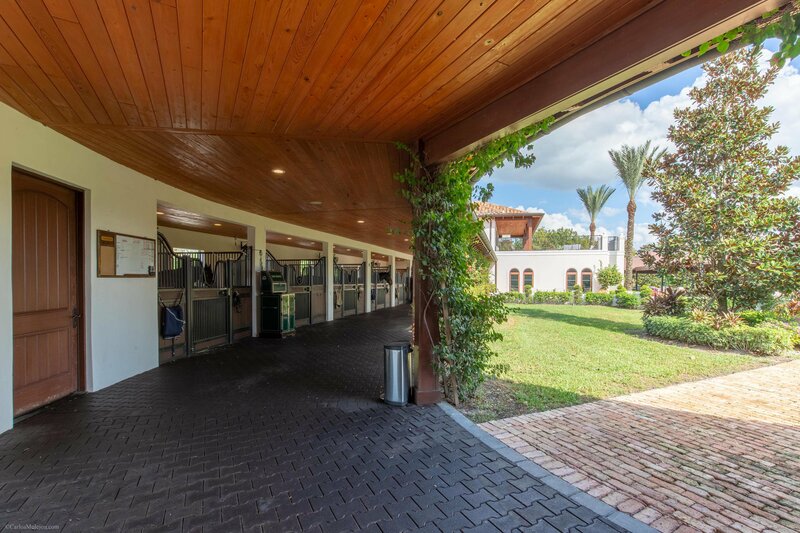 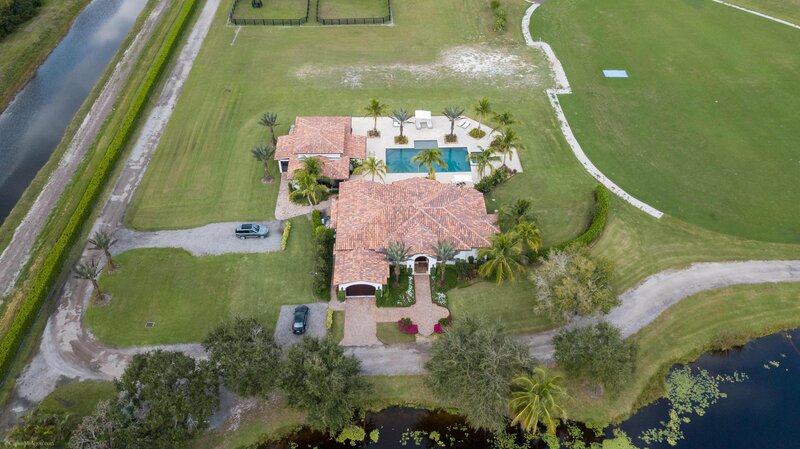 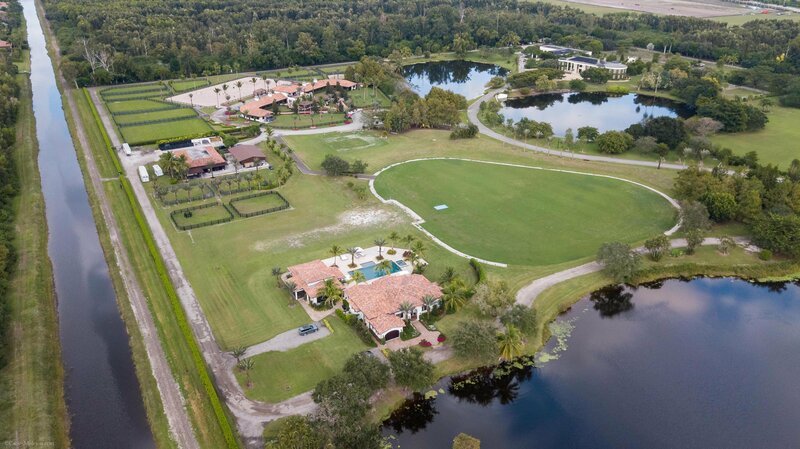 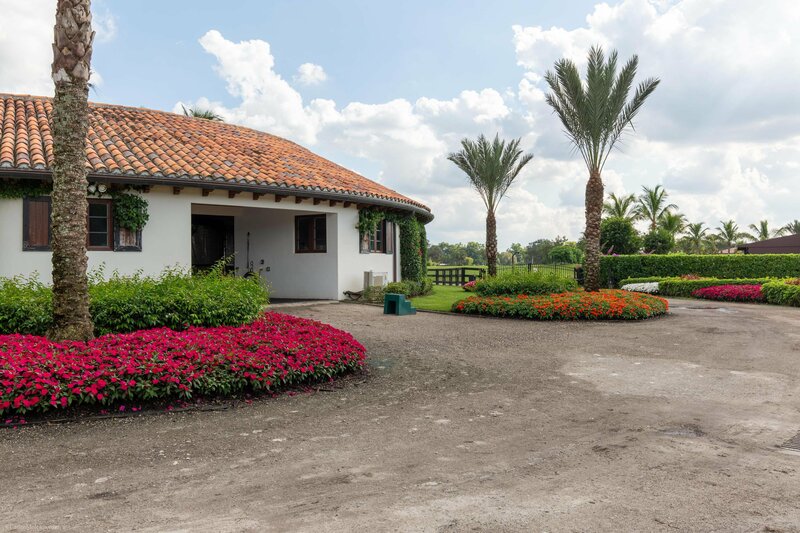 An extremely rare opportunity to acquire an amazing 20 acre equestrian estate located next to the Winter Equestrian Festival - hack within 10 minutes without crossing any major roads. 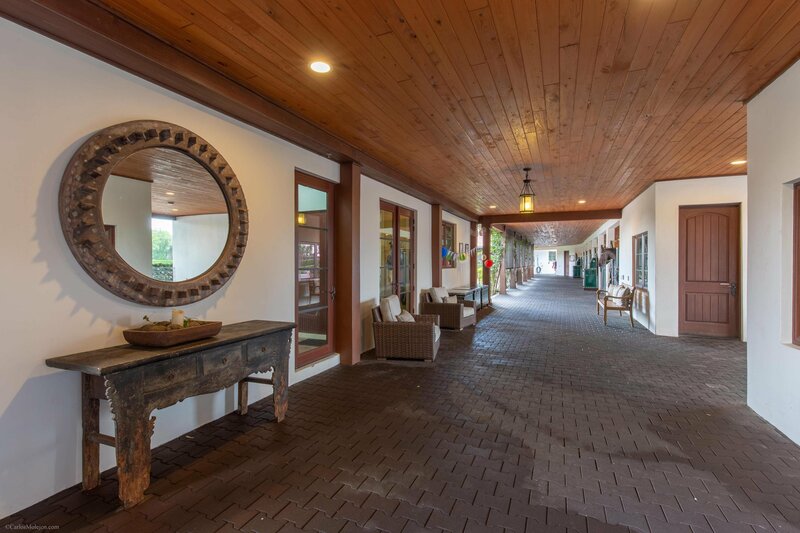 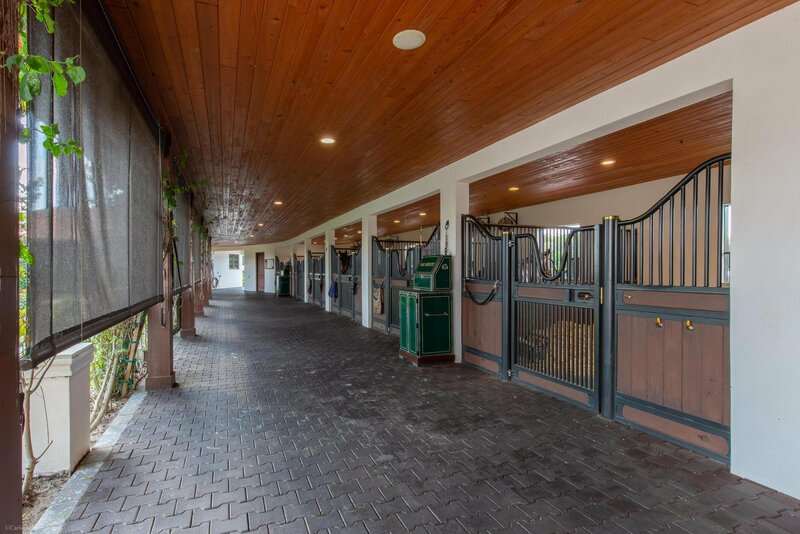 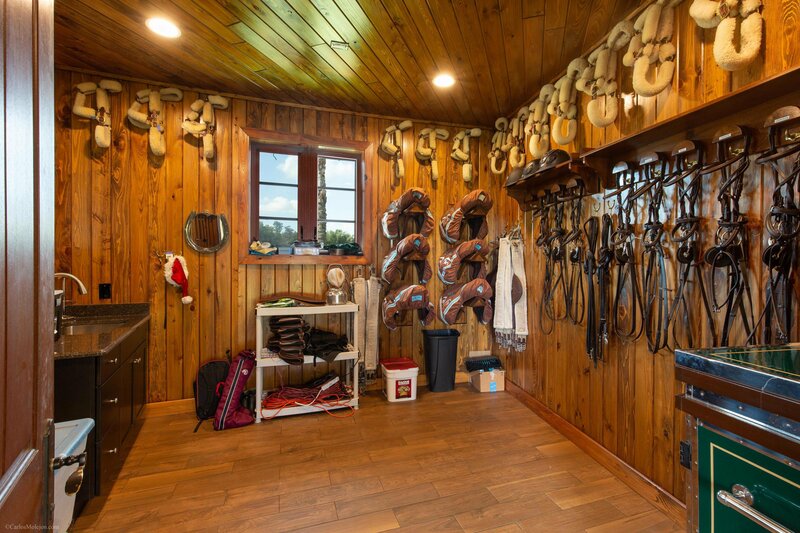 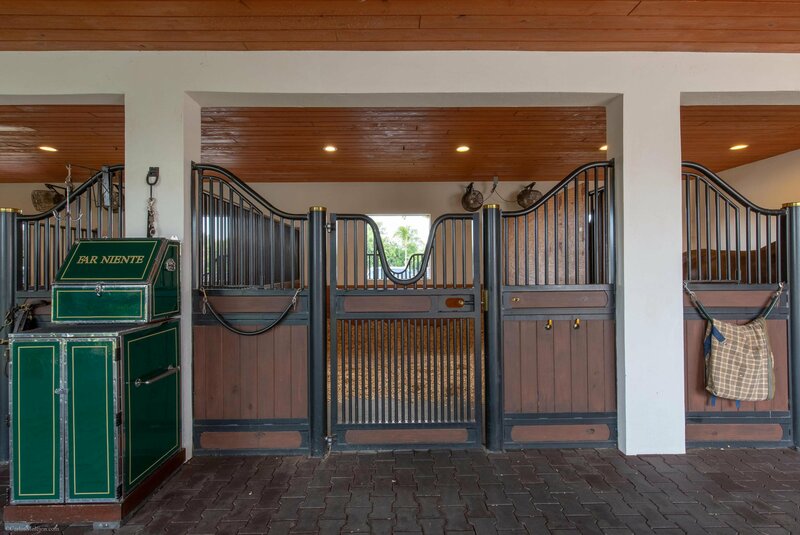 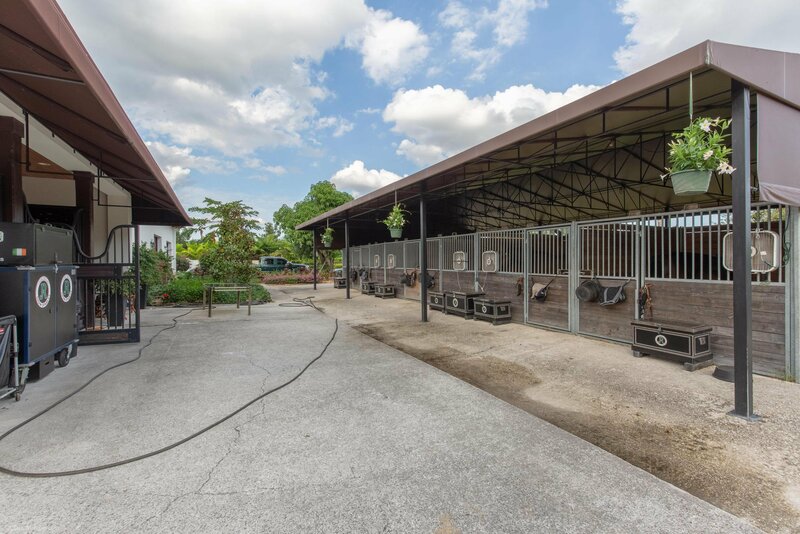 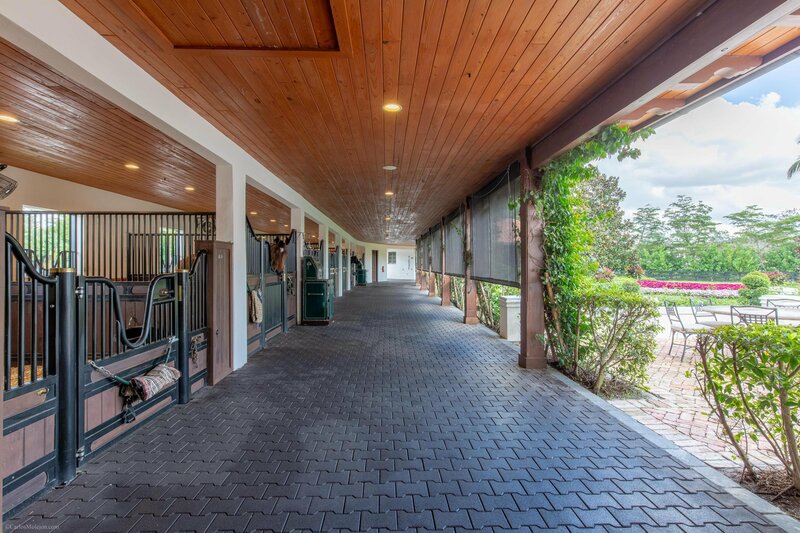 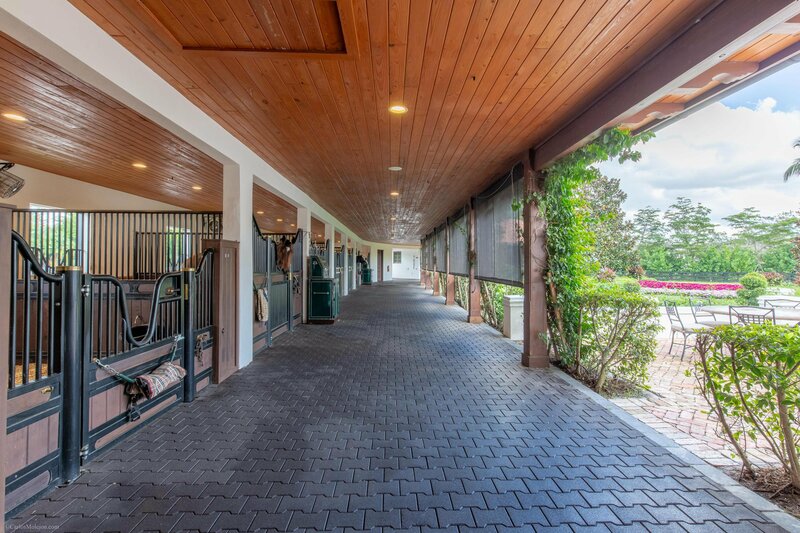 Beyond the property's gates lies a stunning 20 stall barn boasting 2 tack rooms, 2 feed rooms, multiple grooming stations, an exquisite lounge and office, as well as a 2nd floor 1,300 sq ft barn apartment with 3 bedrooms, 2 bathrooms and two balconies overlooking the estate grounds. 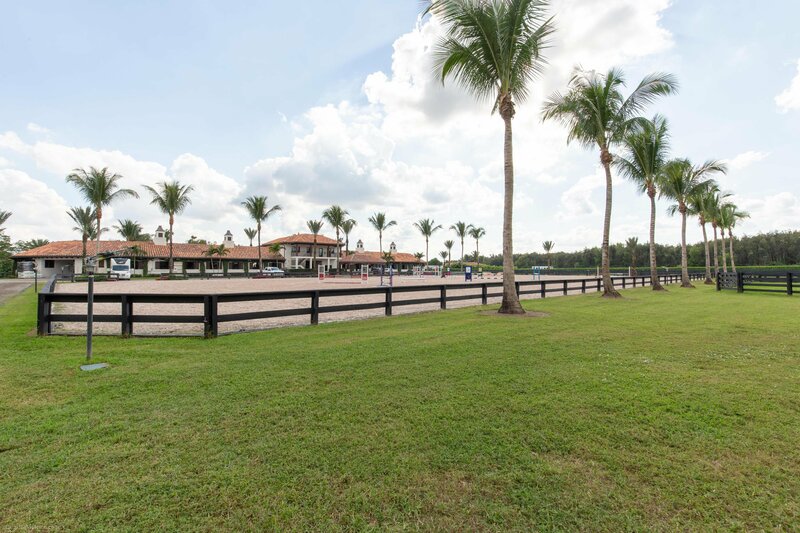 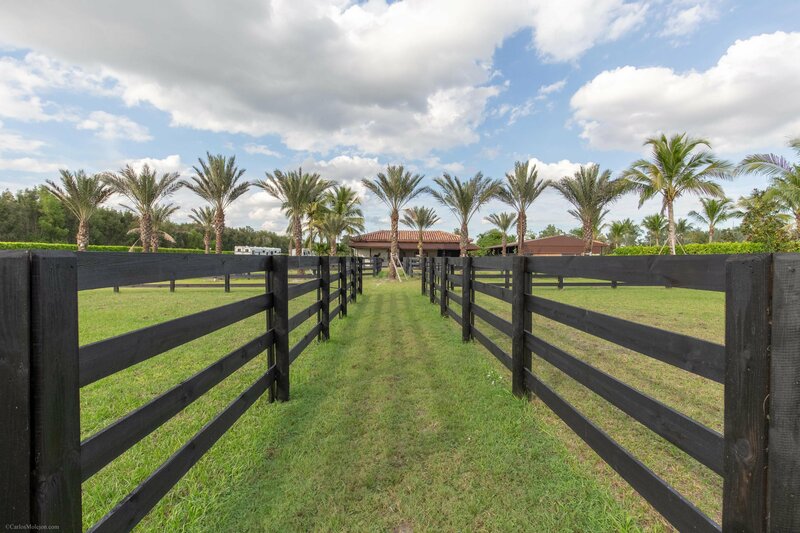 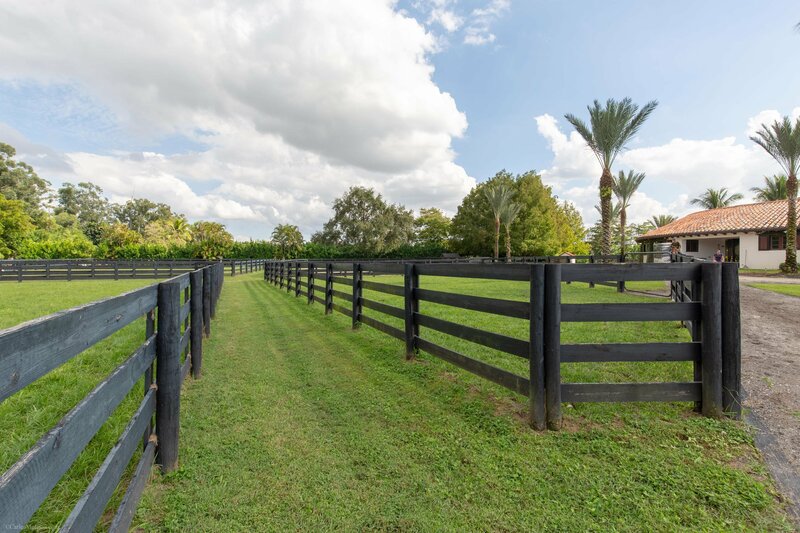 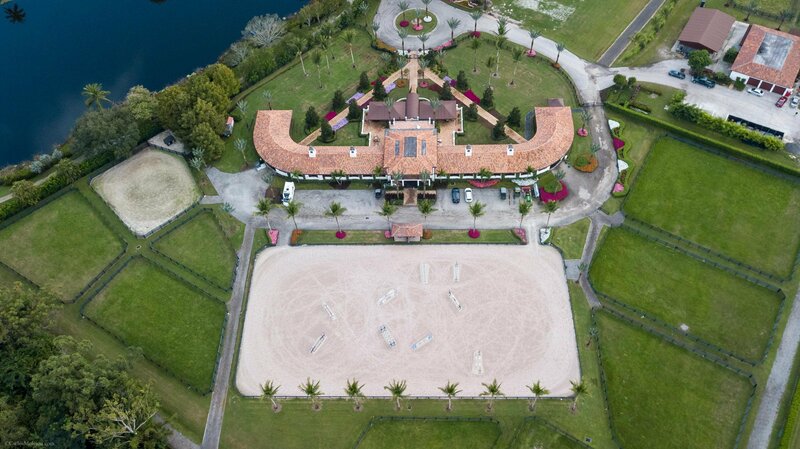 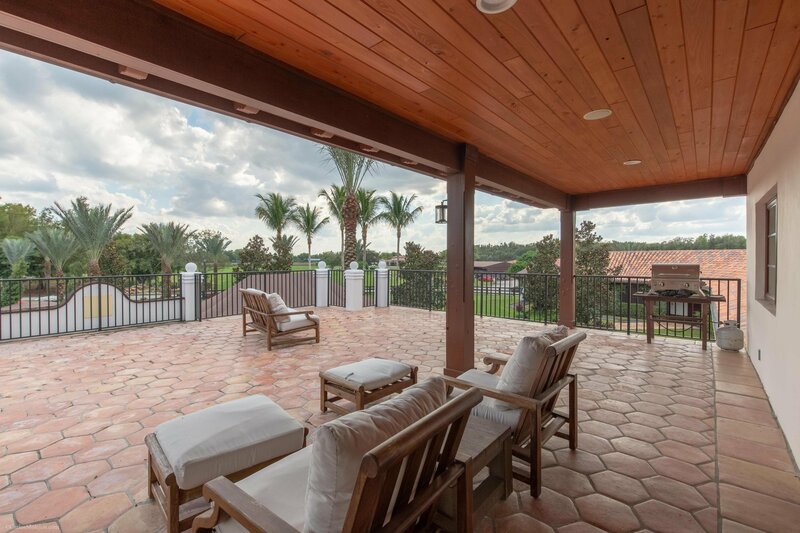 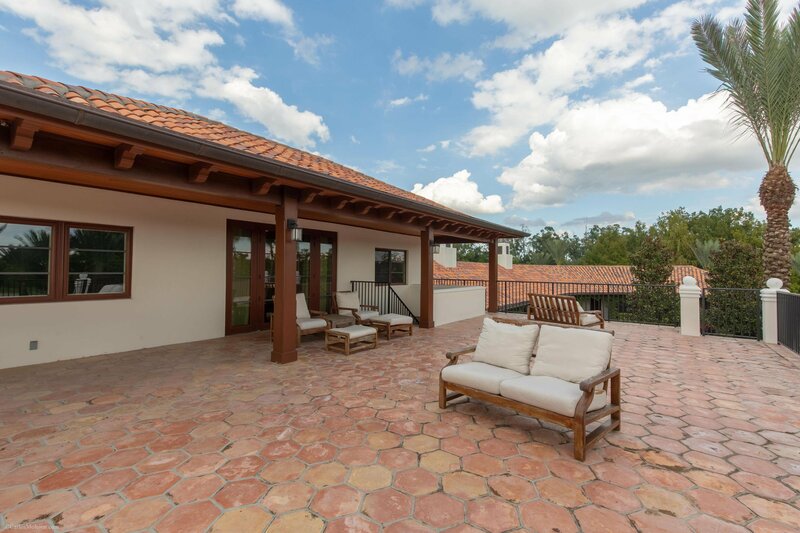 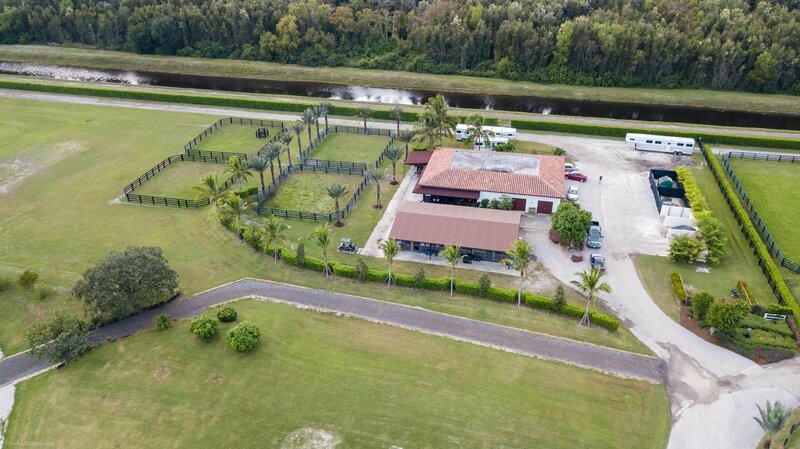 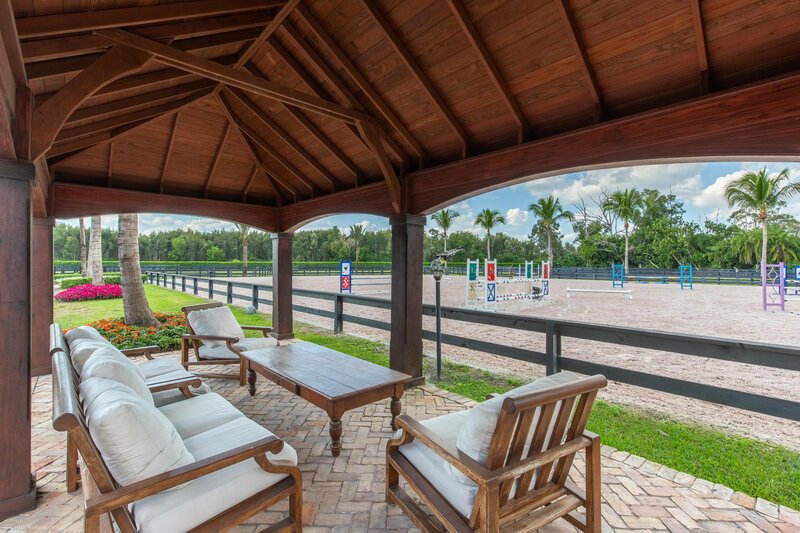 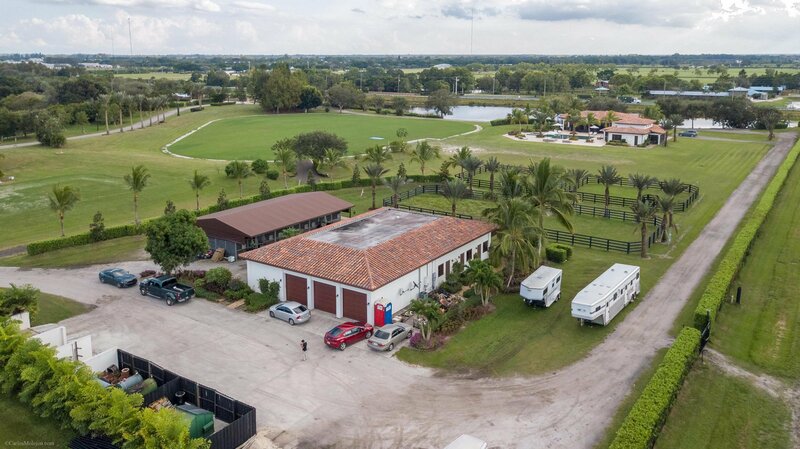 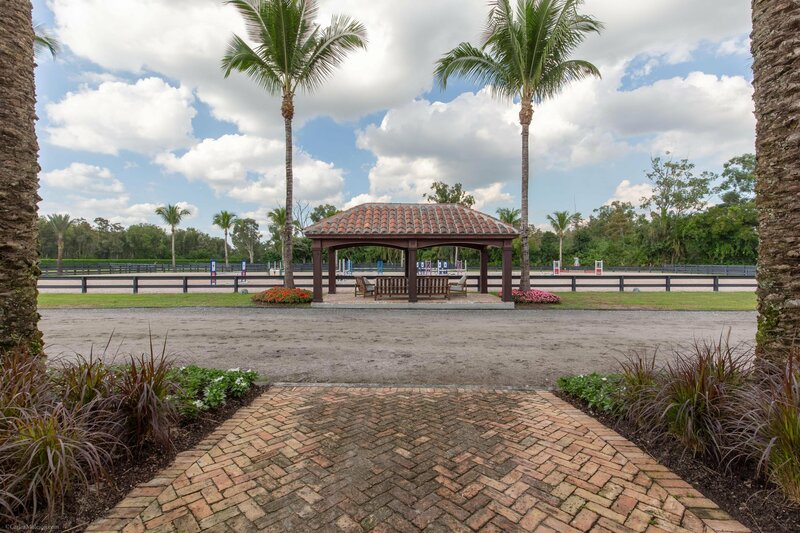 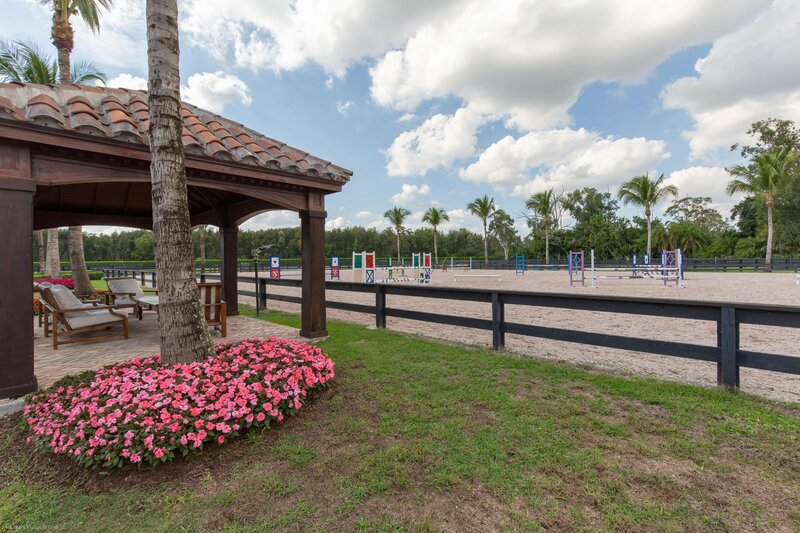 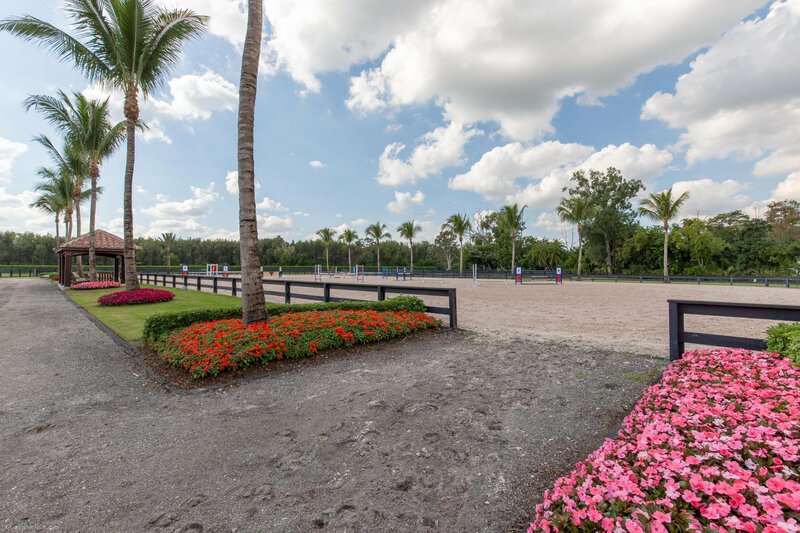 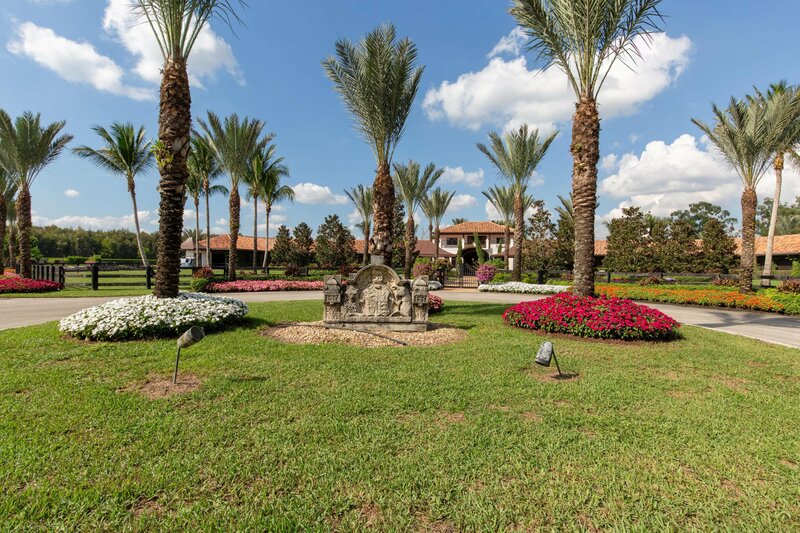 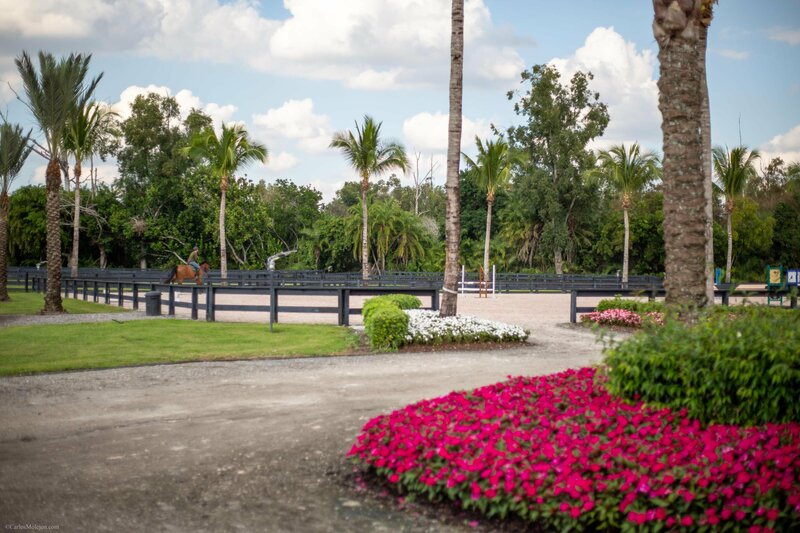 Equestrian features include a 240x150 all weather riding arena, grass Grand Prix ring and access to an extensive trail system. 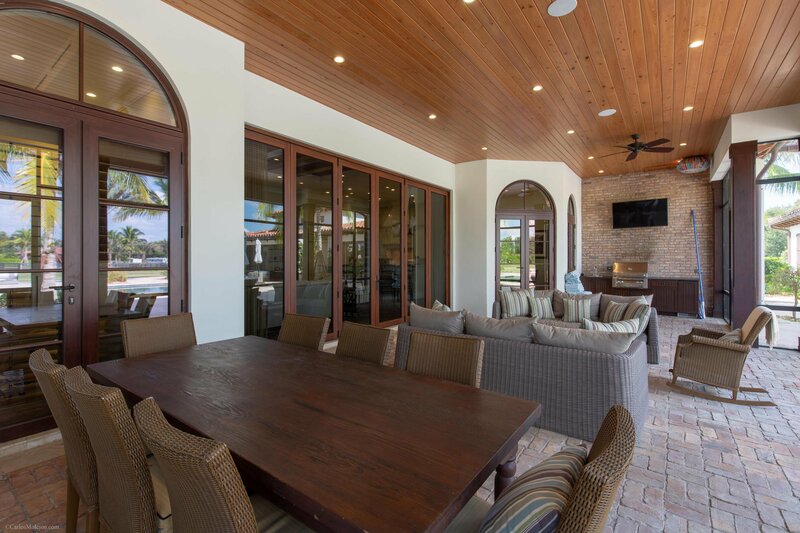 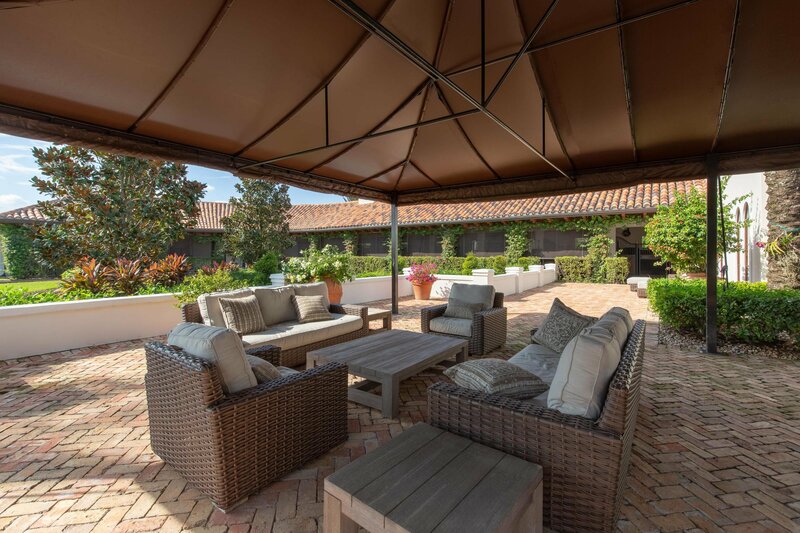 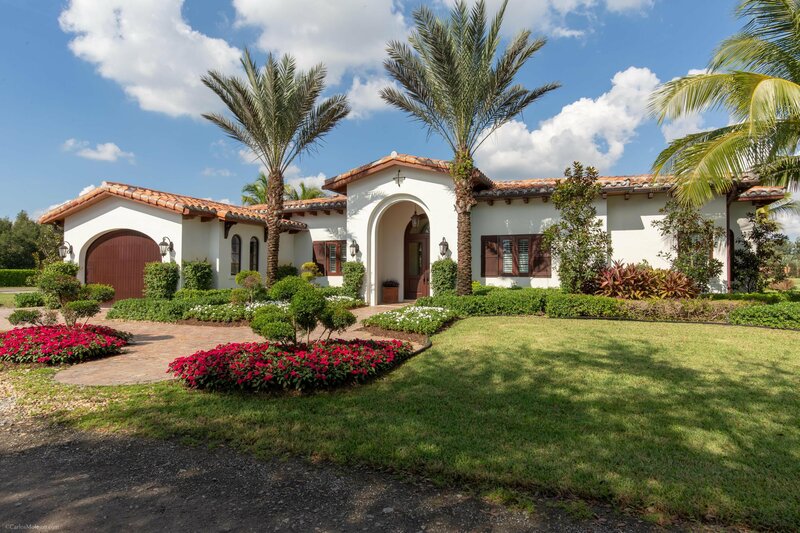 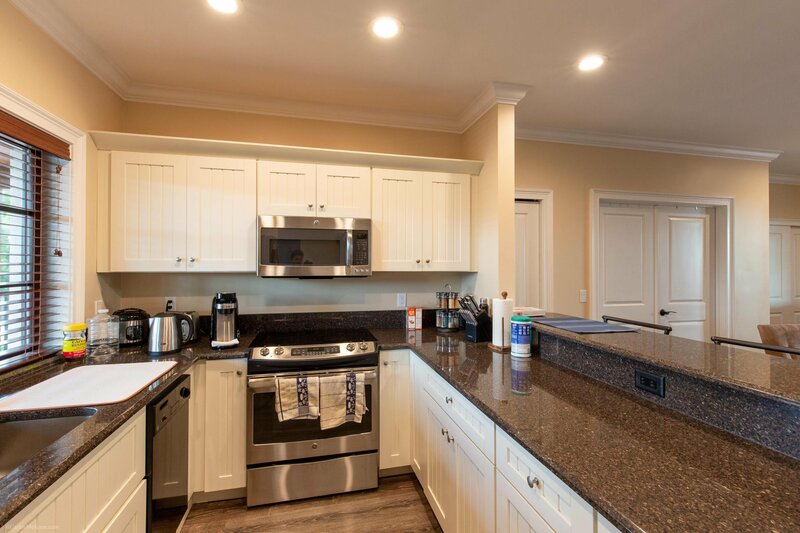 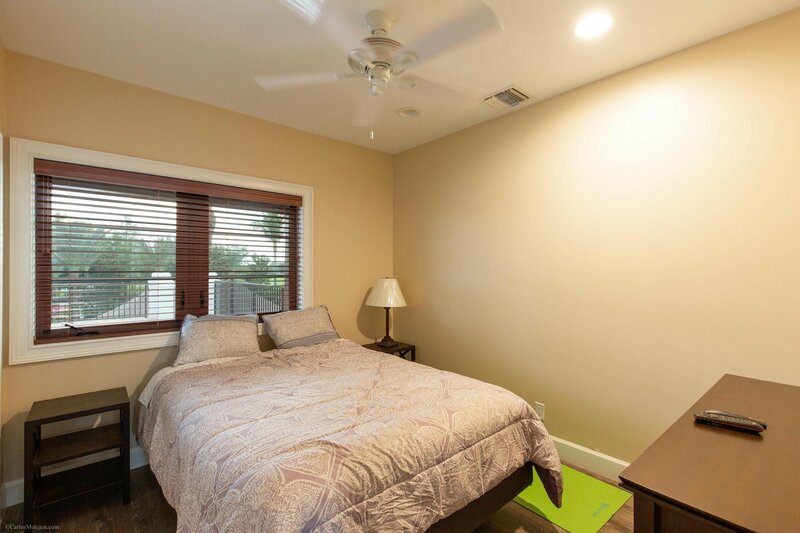 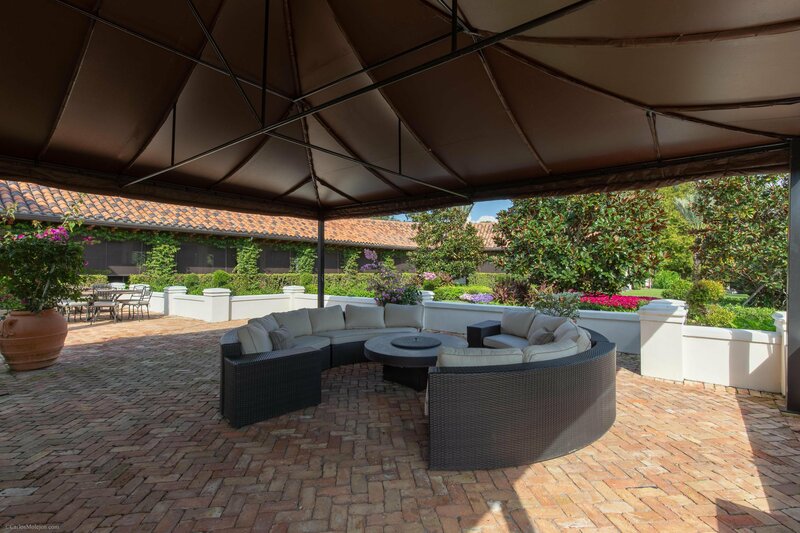 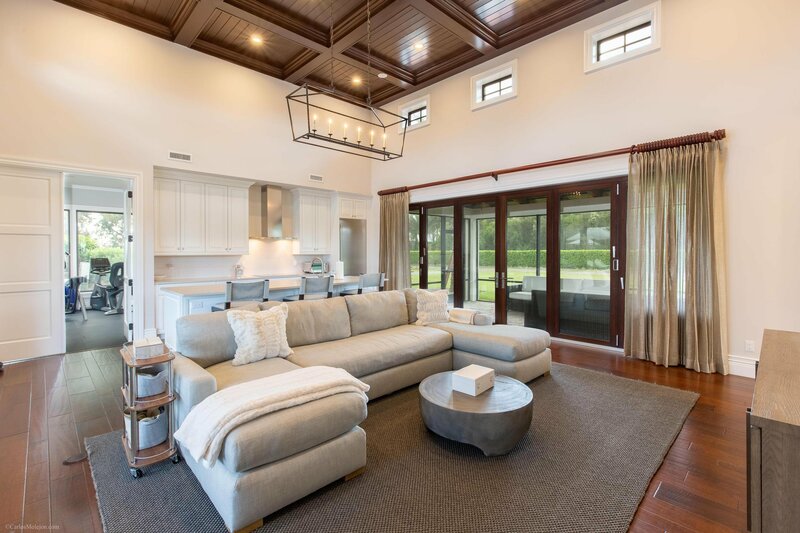 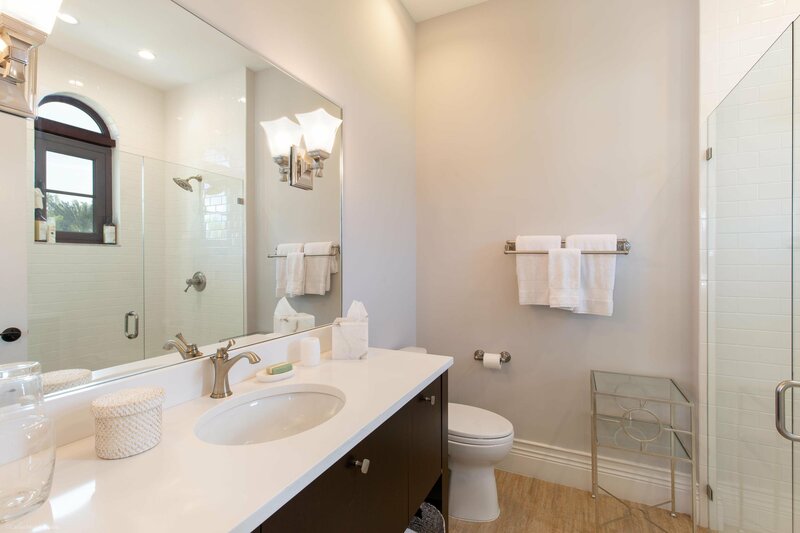 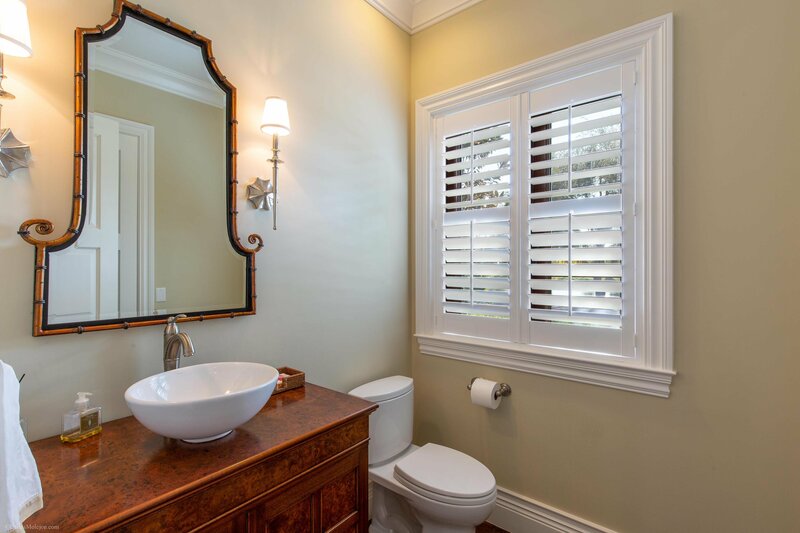 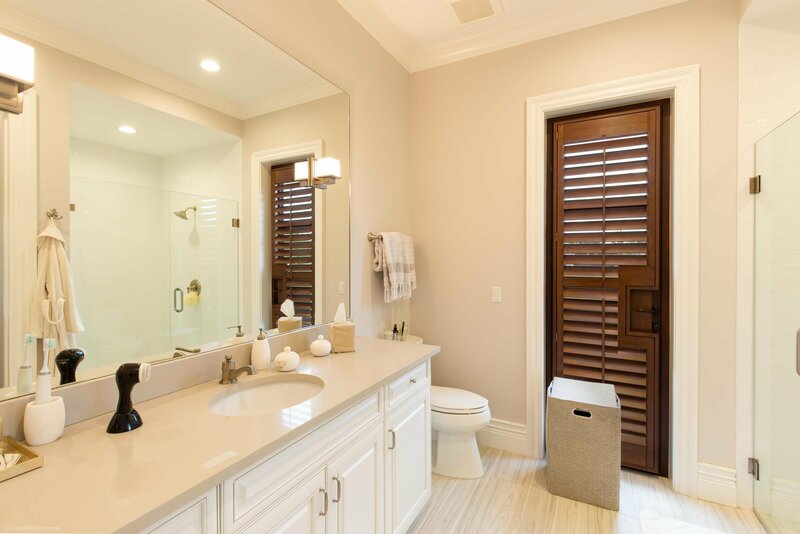 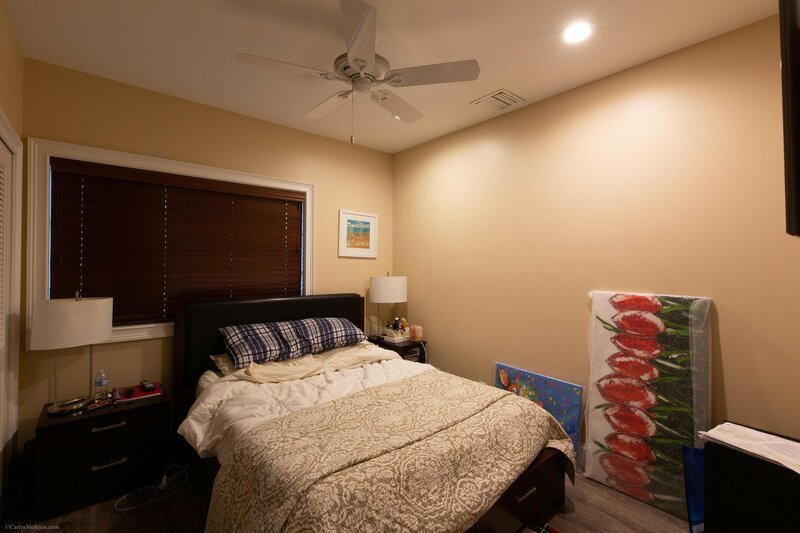 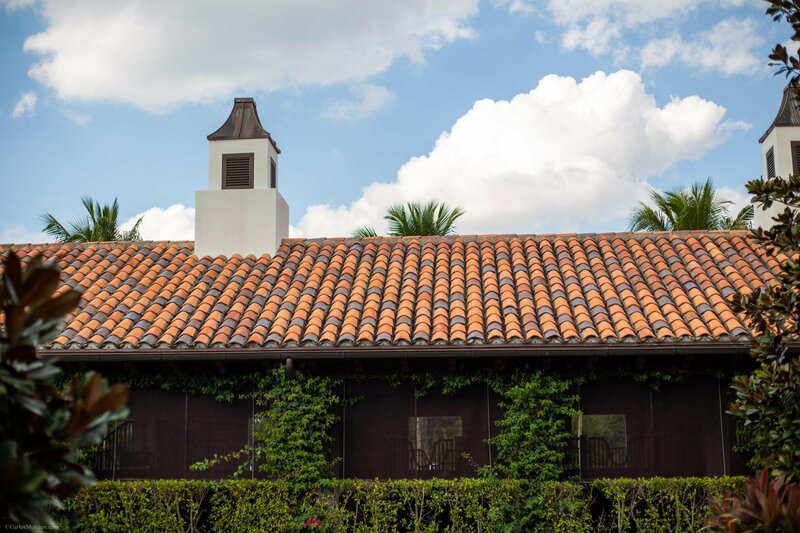 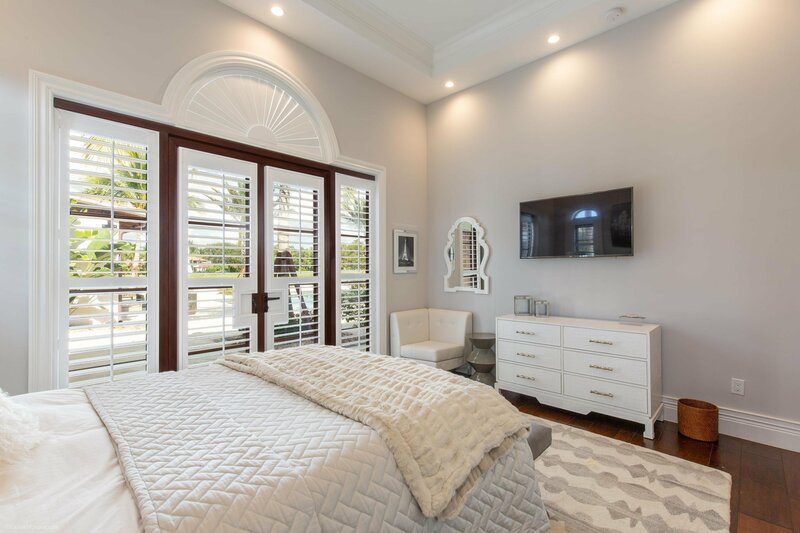 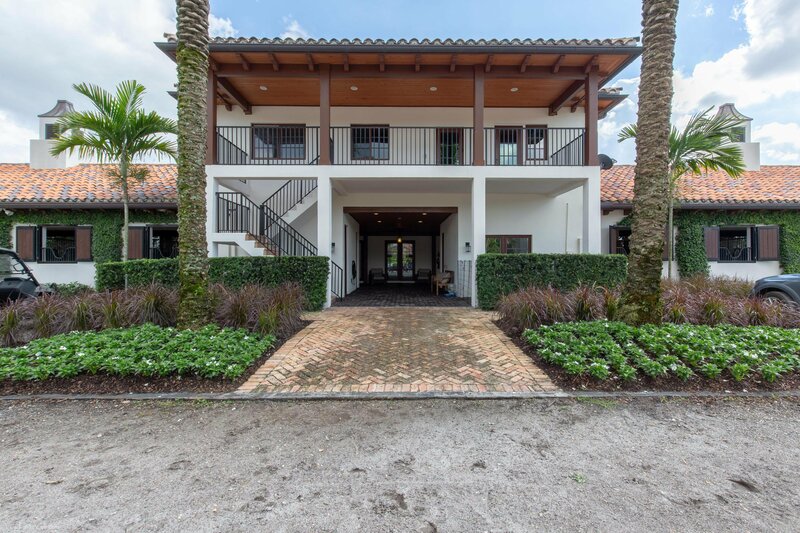 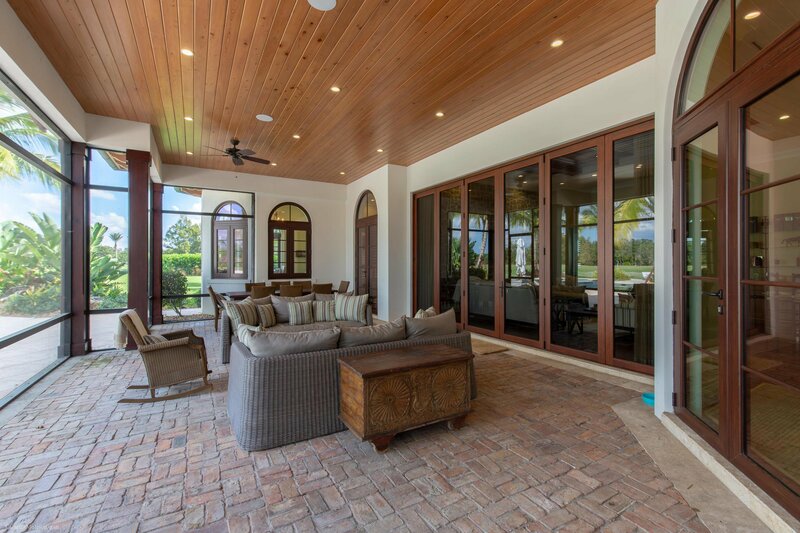 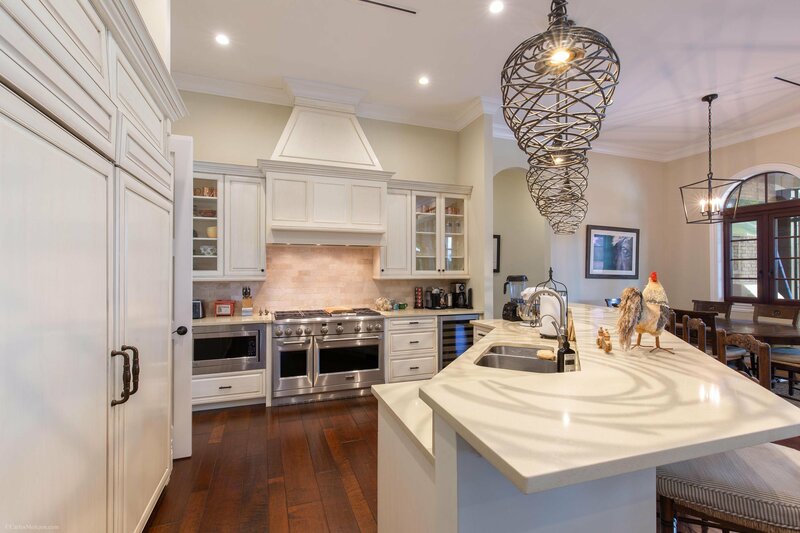 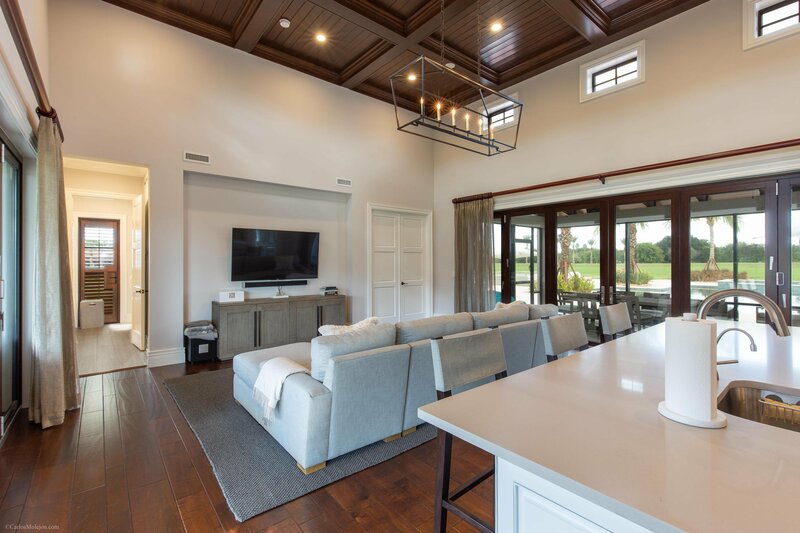 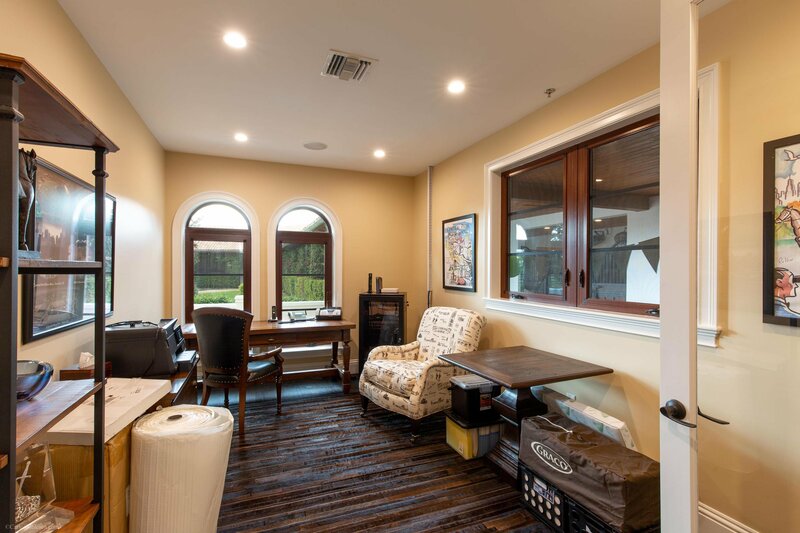 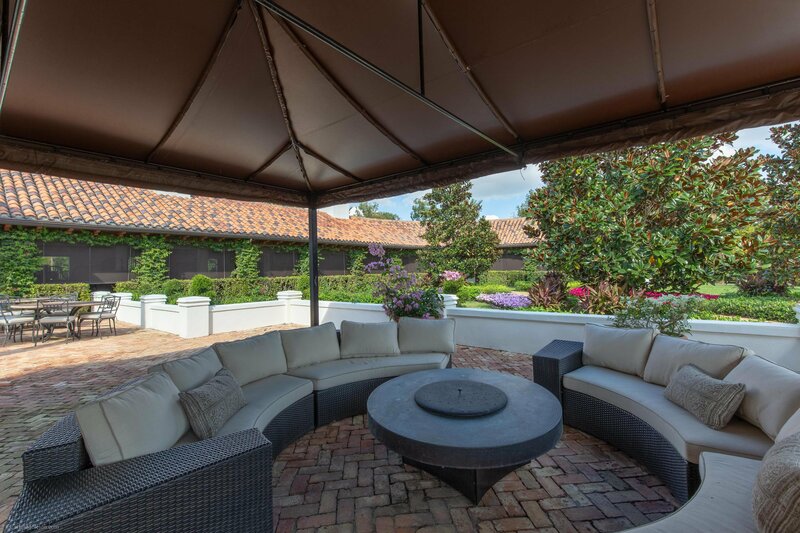 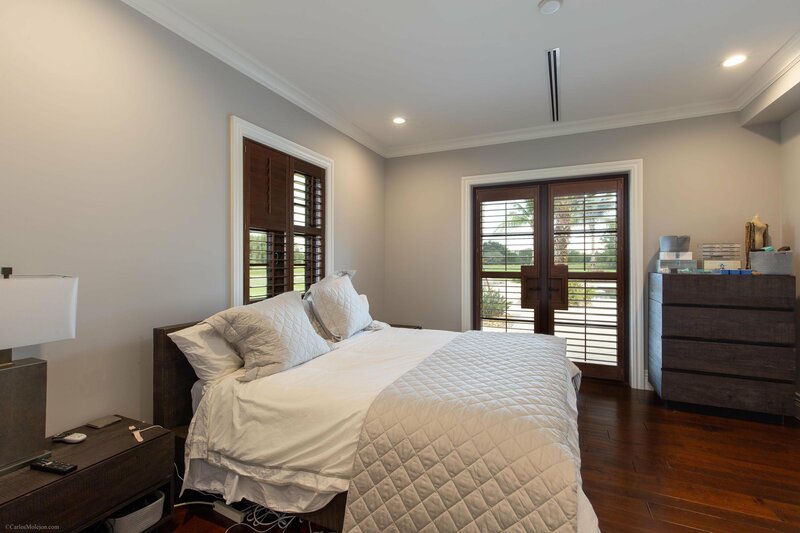 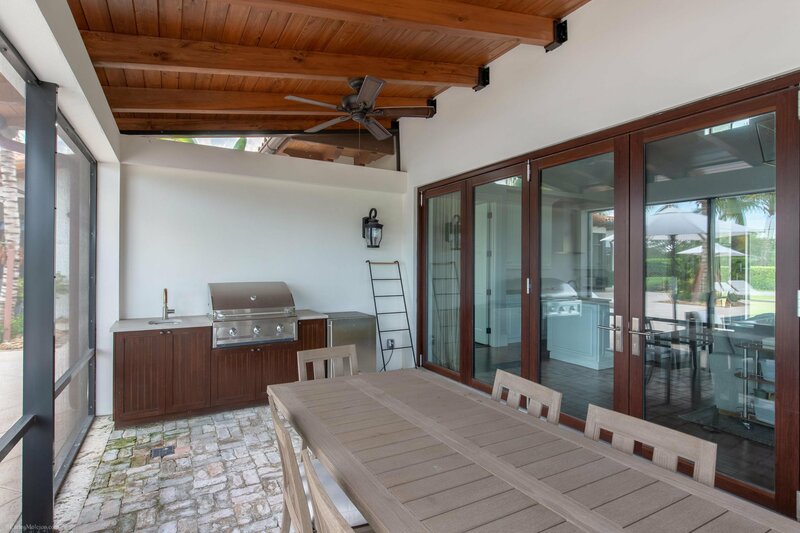 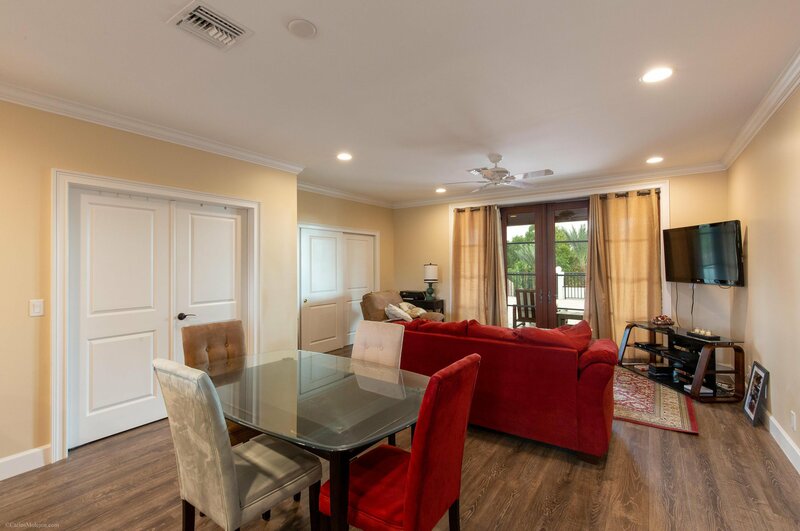 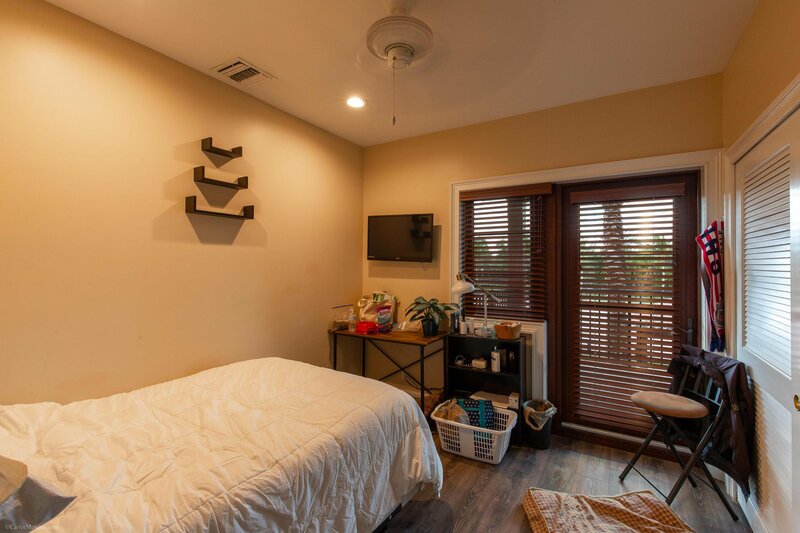 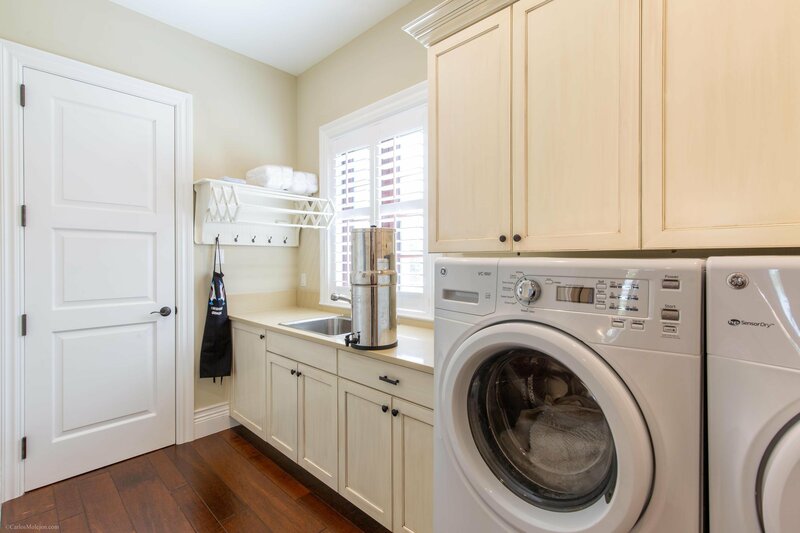 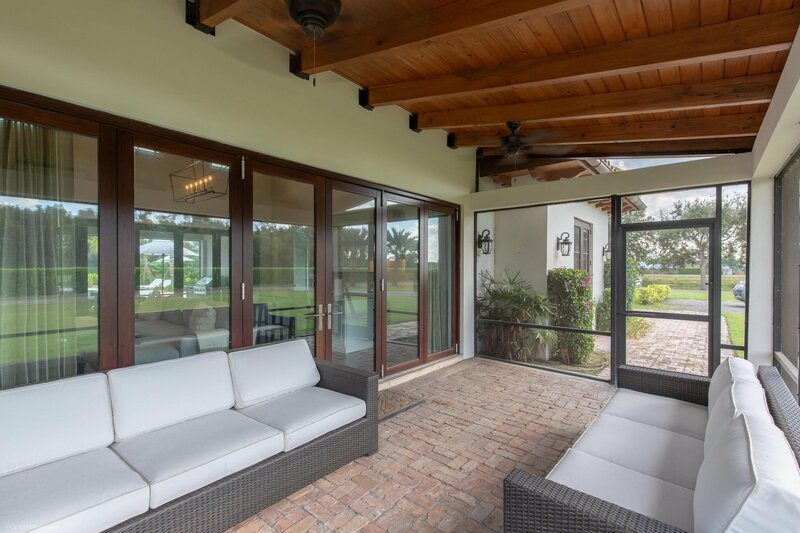 The estate offers two residences featuring classic Mediterranean architecture with refined finishes, including wood beam and coffered ceilings, and top-tier appliances. 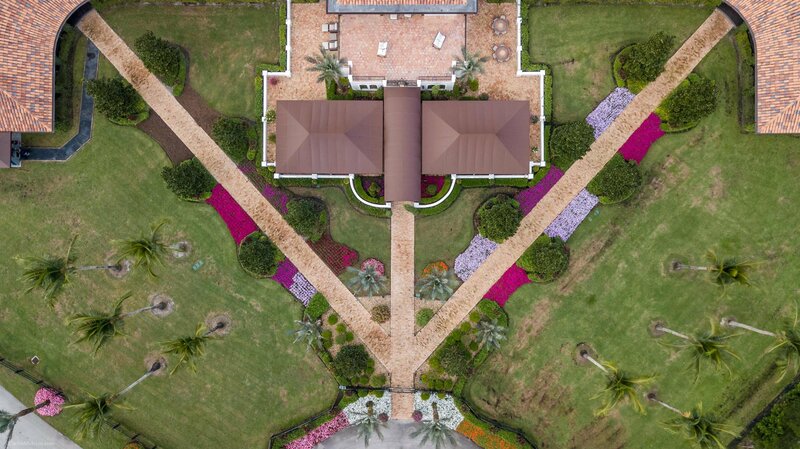 The homes offer a total of 4 bedrooms, 4 and 1 half bathrooms, gym, office and a large entertaining space. 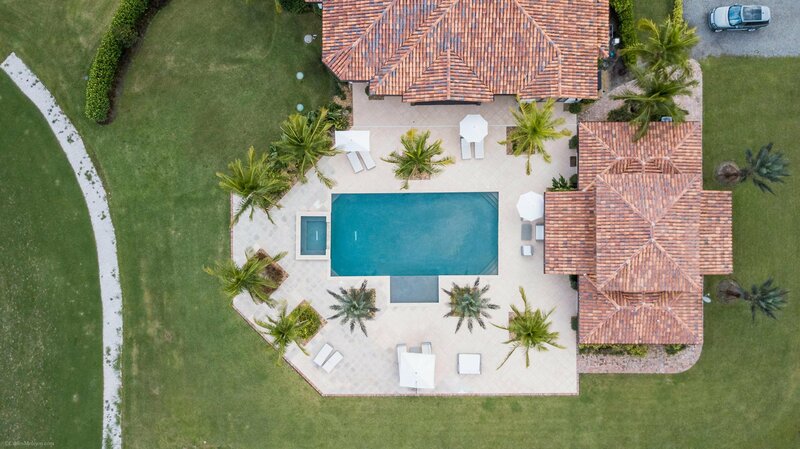 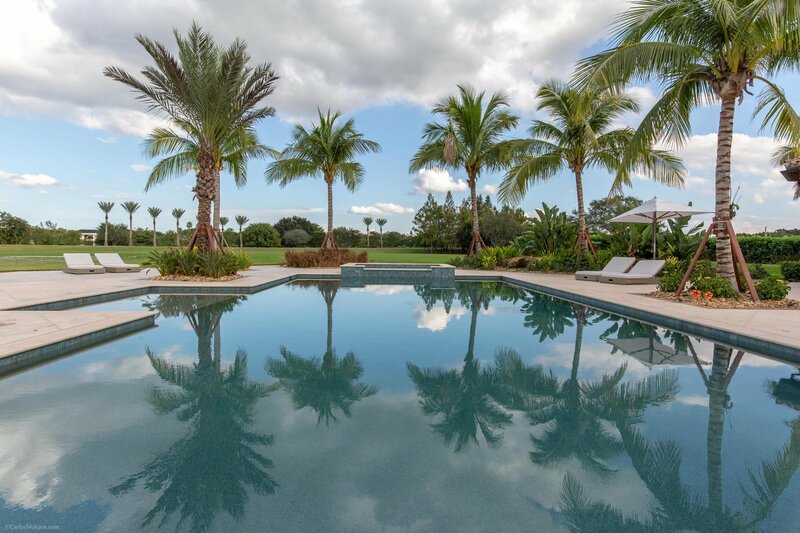 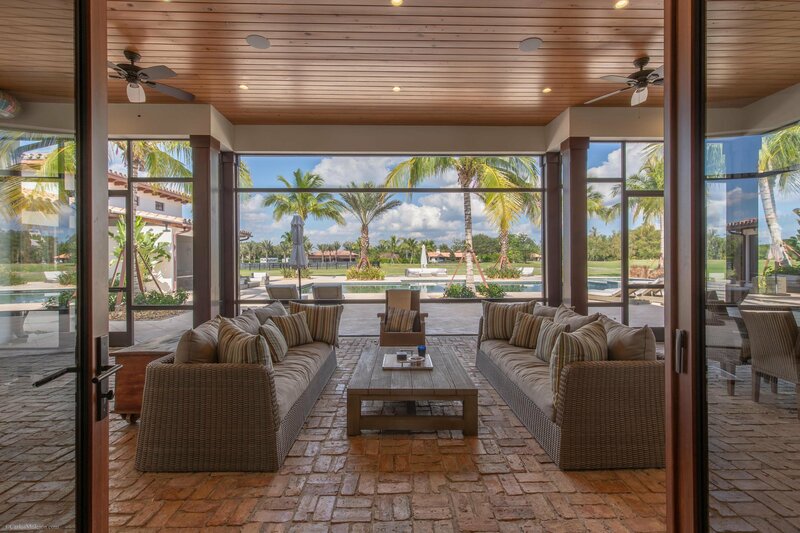 Surrounded by lush tropical foliage and nestled between the residences, a serene resort-style pool awaits featuring plenty of room for lounging and entertaining. 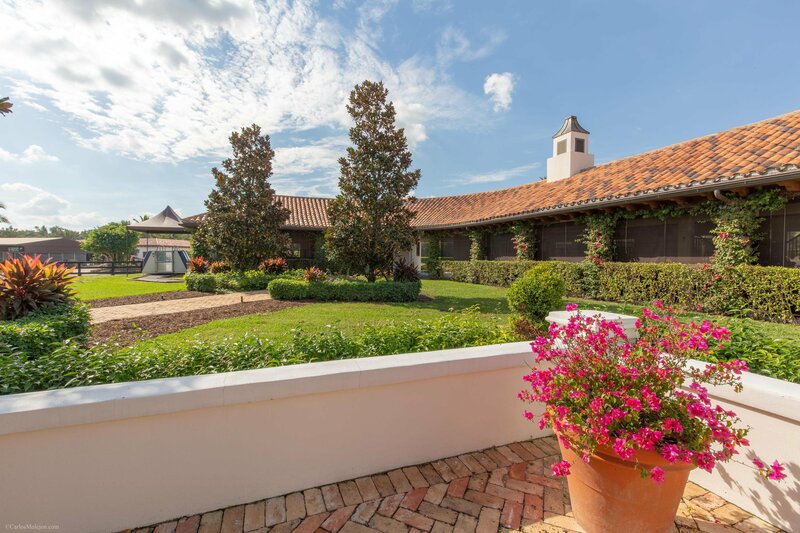 The property includes a full set of plans for a main residence proposing almost 13,000 square feet featuring 6 bedrooms, 6 and 1 half bathrooms, media room, solarium, wine cellar, and an impressive first-floor master wing with its own private terrace. 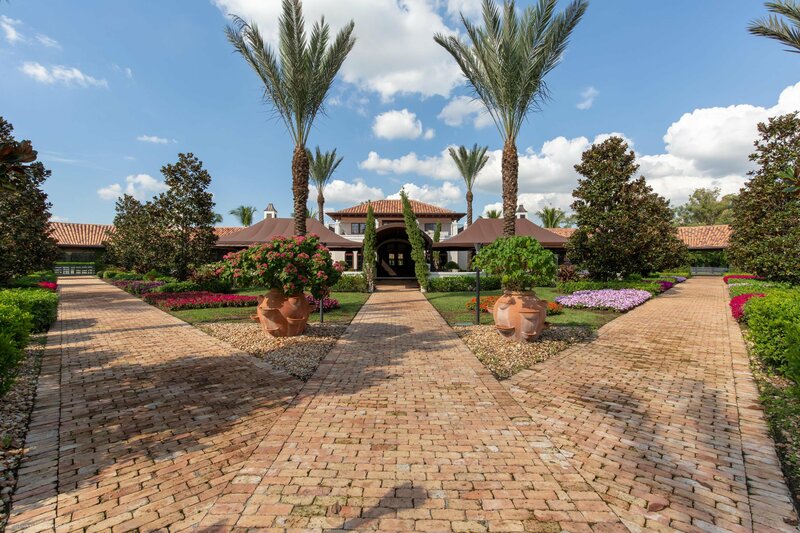 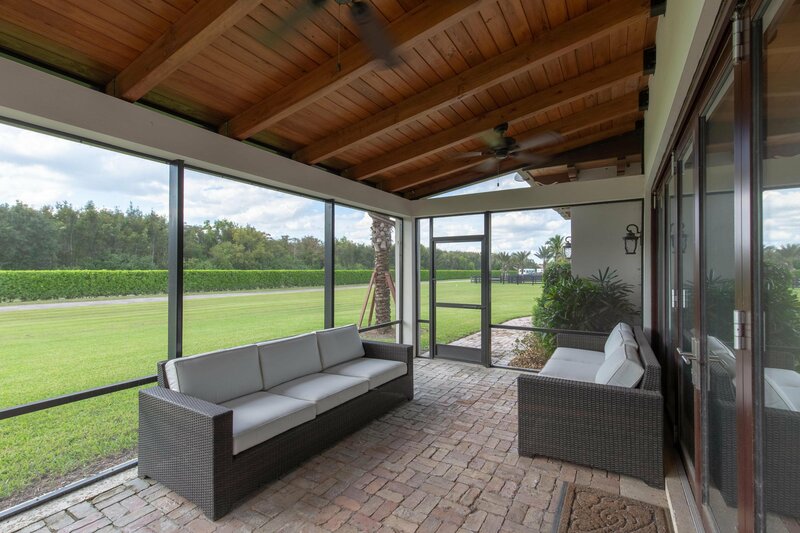 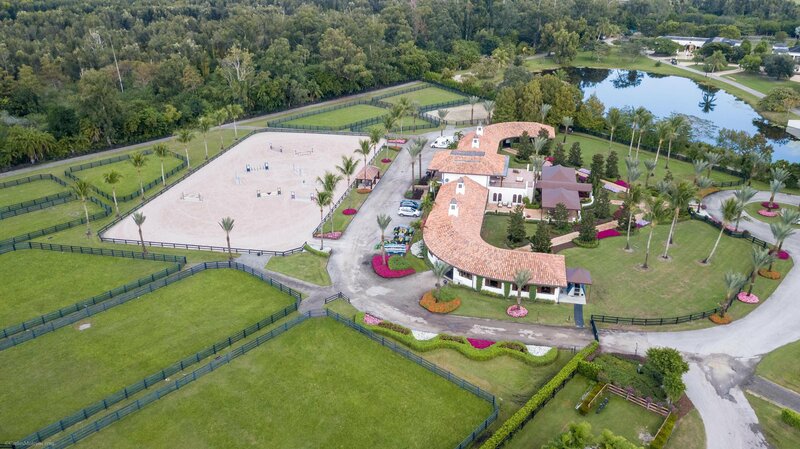 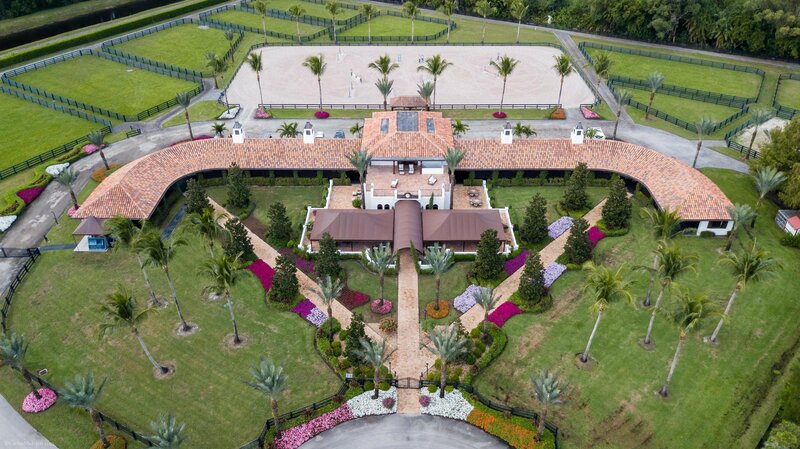 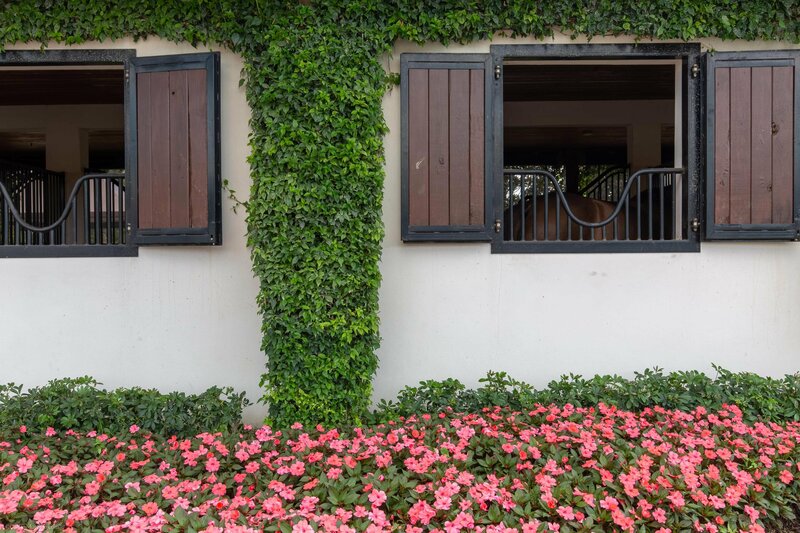 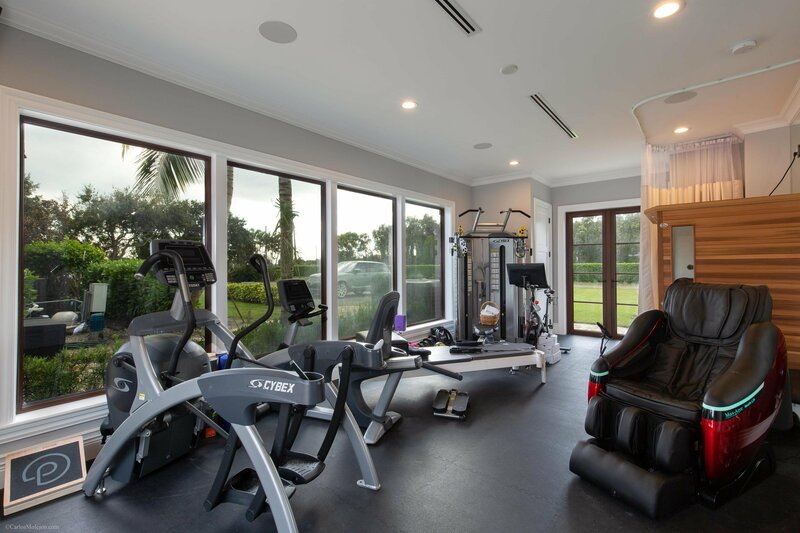 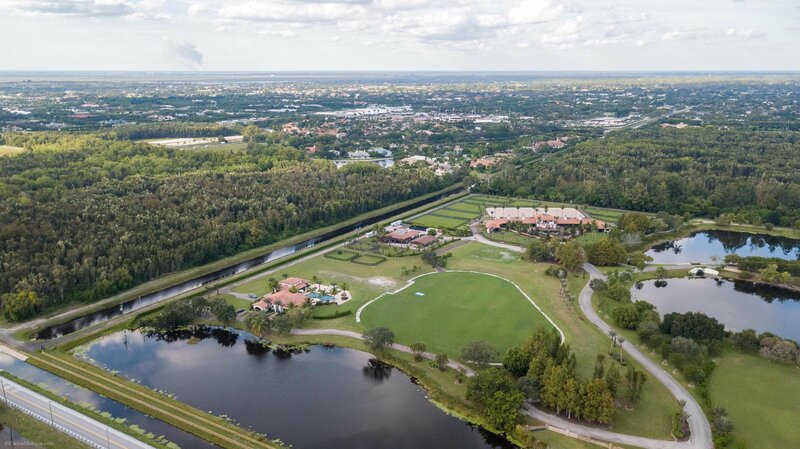 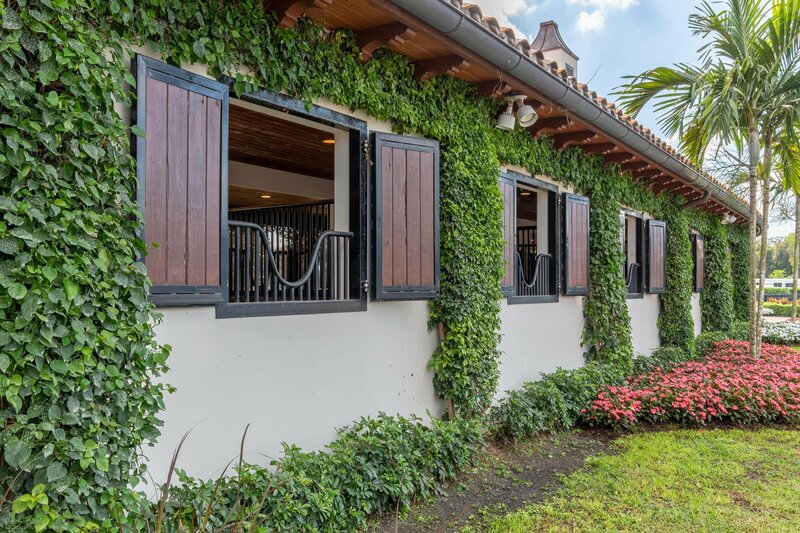 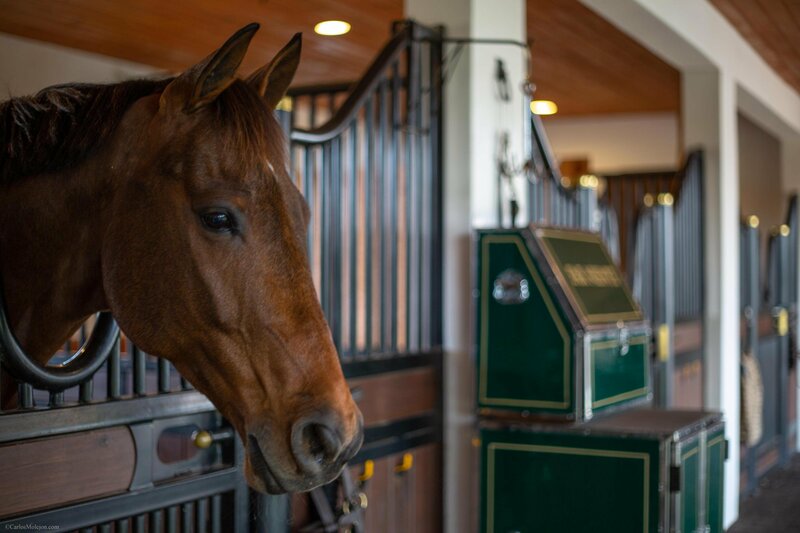 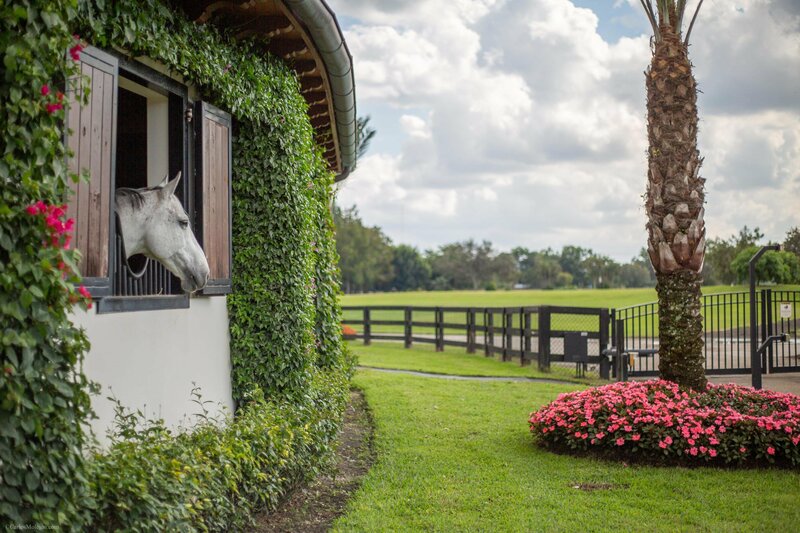 Additional elements including a tennis court, private garden and Grand Prix viewing area have also been incorporated, providing a first class equestrian experience for owners.